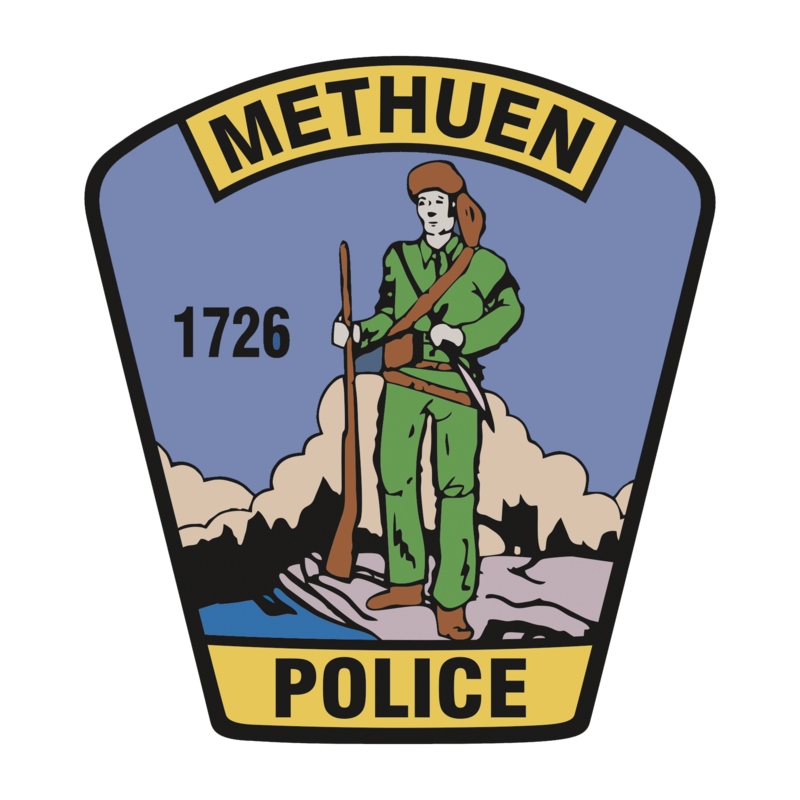 METHUEN — Chief Joseph Solomon reports that the Methuen Police Department arrested a man and woman on drugs and weapon charges today. ARIAS also had two outstanding warrants for his arrest. CHELIMAR GONZALEZ, AGE 28, OF METHUEN was arrested and charged with Possession of a Firearm Without a License. On Wednesday, Oct. 3, the Methuen Police Department’s Narcotics/Gang and Intelligence Unit executed a search warrant at an apartment at 10 Willow St., which is in close proximity to Howard Playstead Park, as part of an ongoing investigation into narcotics distribution. As a result of the search, officers seized 10 bags of cocaine totaling approximately 7 grams, 53 bags of fentanyl totaling approximately 56.9 grams, a semi-automatic handgun and $1,940 in cash. During the search of the apartment, officers located a young child and have referred information about the case to the Department of Children and Families. ARIAS is being held on $50,000 bail, and GONZALEZ is being held without bail pending their arraignments, which are scheduled for Thursday morning in Lawrence District Court. NEWBURYPORT — Marshal Mark Murray reports that the Newburyport Police seized two guns, more than 200 rounds of ammunition, heroin and over four pounds of marijuana when they arrested two men on Saturday. At approximately 4:46 a.m. Saturday, Newburyport Police were dispatched to the Mobil gas station, 76 Storey Ave, to perform a welfare check. A store clerk reported that a man had been asleep in a car in the parking lot for a few hours and was concerned that the man may have been passed out. Upon arrival officers found two men, later identified as MCGAIRTY and PHILLIPS, who were asleep in the car. Because of the dark tint on the car’s windows and because they could not see inside of the vehicle, officers asked the men to get out of the car. When PHILLIPS got out of the driver’s seat an officer saw a handgun in plain view near the seat. The gun was seized and both men were taken into custody and place under arrest. The subsequent investigation determined that neither of the men had a license to carry a firearm. In searching the vehicle, officers found a duffel bag with another handgun inside and 210 rounds of ammunition. They also seized nine grams of suspected heroin, more than four pounds of marijuana in vacuum sealed bags, a stun gun and $927 in cash from the car. Both men are being held on bail and are expected to be arraigned Monday in Newburyport District Court.